So the expert on dating starts taking her own rebound adviceвЂ”and some from her friendsвЂ”and stops moping around. Yeah, there are other possibilities out thereвЂ”including the beyond-cute French foreign exchange student she's showing around town. But when controversy erupts about the Oracle's advice, Kayla is sent reeling once again. Will anything work out for her this year? 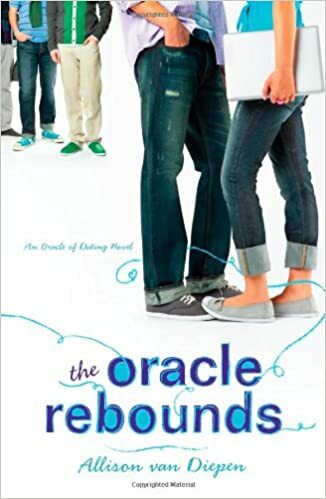 Yet when her friends start seriously needing the Oracle, Kayla begins to focus on what really matters: Viv, Sharese, Amy and Ryan, her true-blue buds. And suddenly, everything starts making sense againвЂ¦.